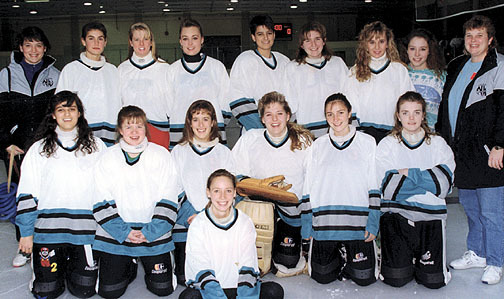 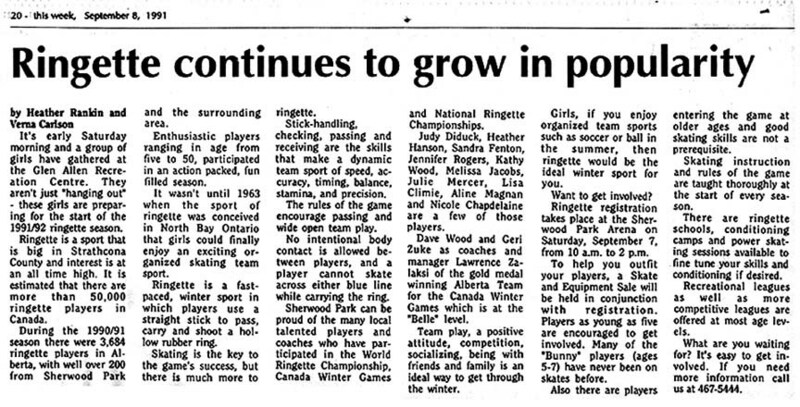 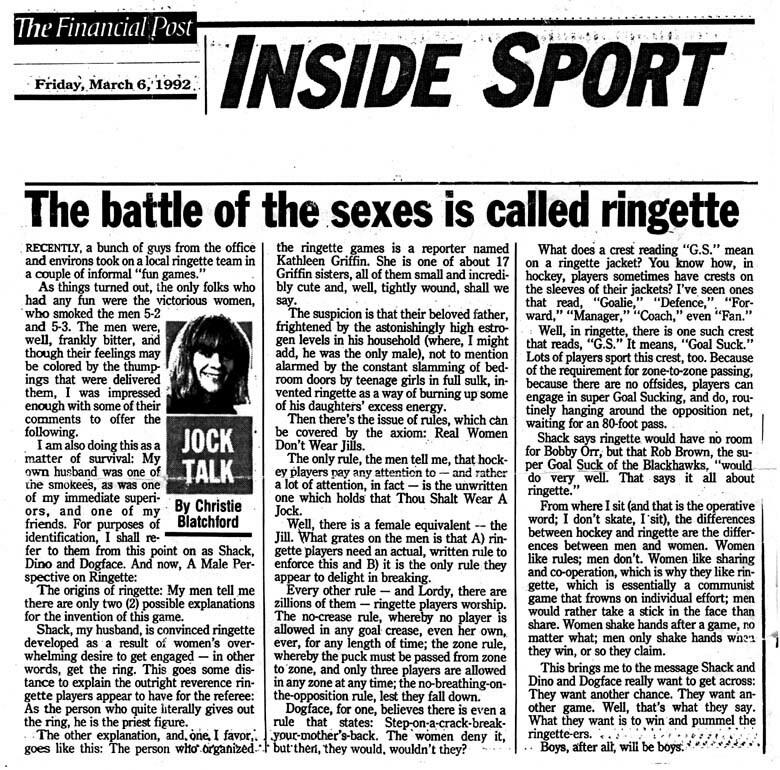 Gillette Soft 'N Dry National Ringette Week was held November 10-17, 1991. 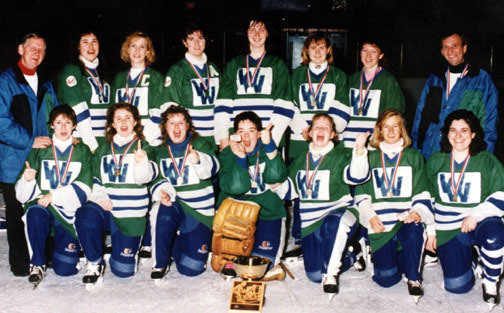 All of the Calgary AA teams attended the WOOD INVITATIONAL RINGETTE TOURNAMENT in Edmonton, with four of the five teams winning gold (the Belles won silver). 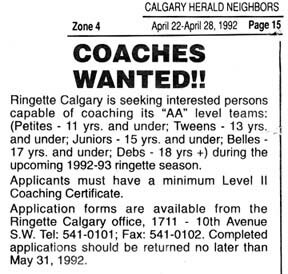 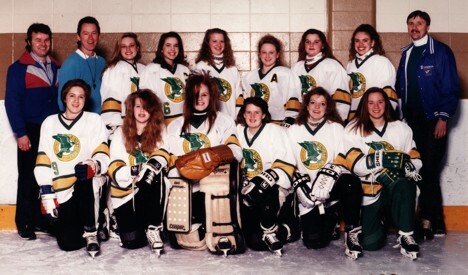 Due to increased workload on volunteers Ringette Calgary hired a paid employee in June 1991and relocated the Ringette Calgary office to 1711 -10th Avenue SW. 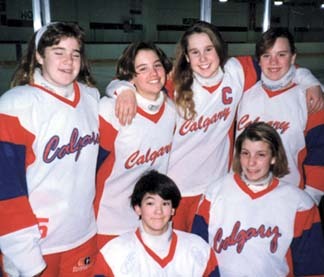 The employee and office space were shared in an agreement with Calgary Minor Softball Association. 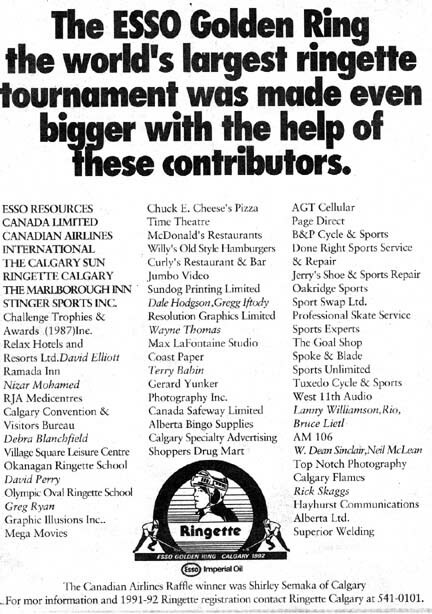 There were 60 active Officials registered, officiating 900 games over the season. 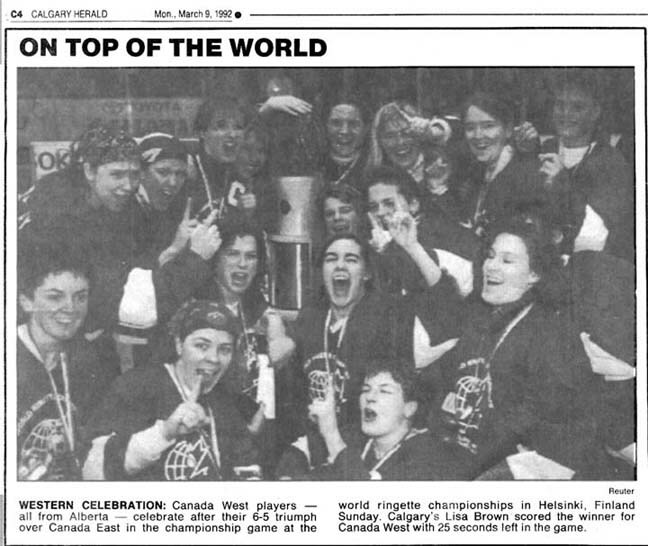 Team Alberta AAA won gold at the World Ringette Championships in Helsinki, Finland. 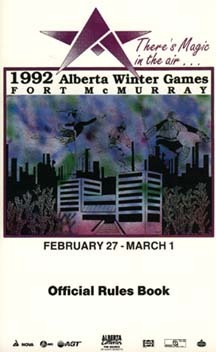 The Alberta Winter Games were held in Fort McMurray. 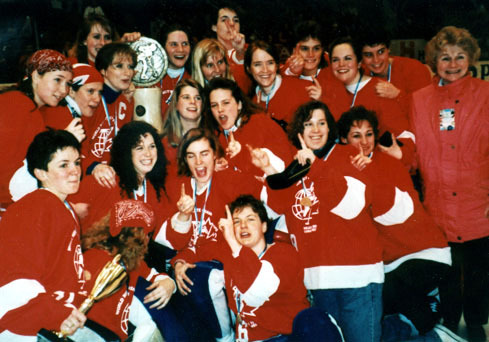 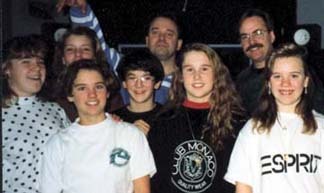 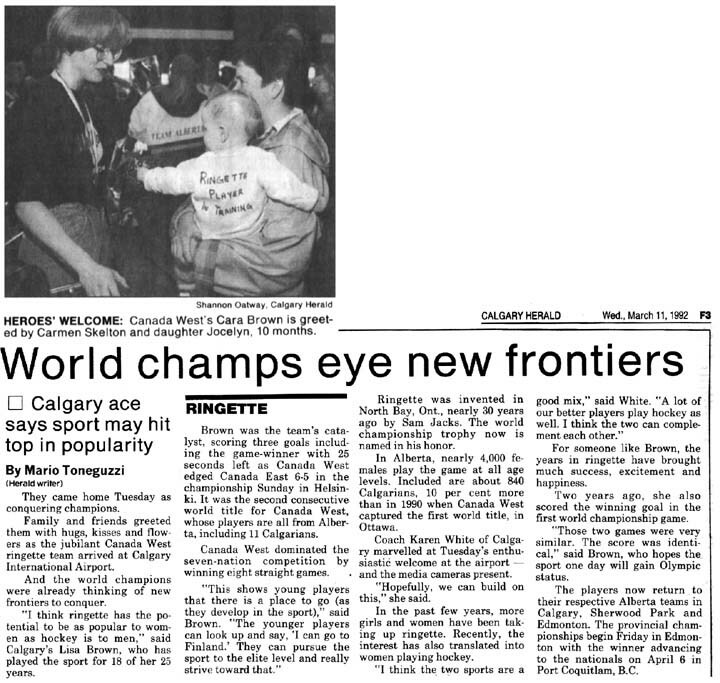 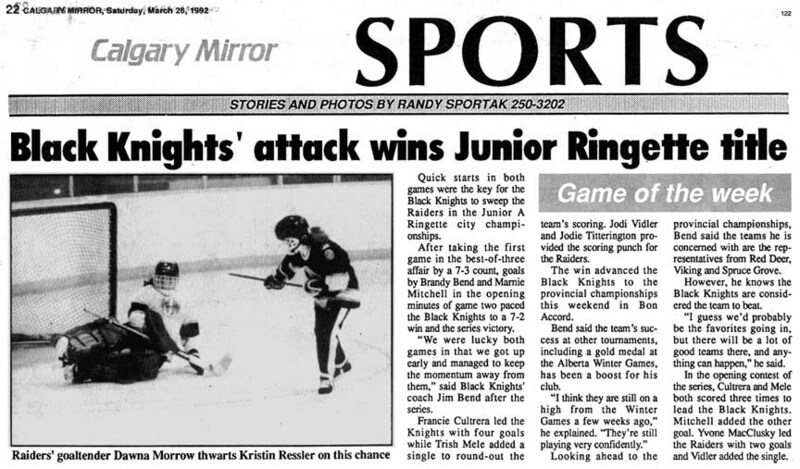 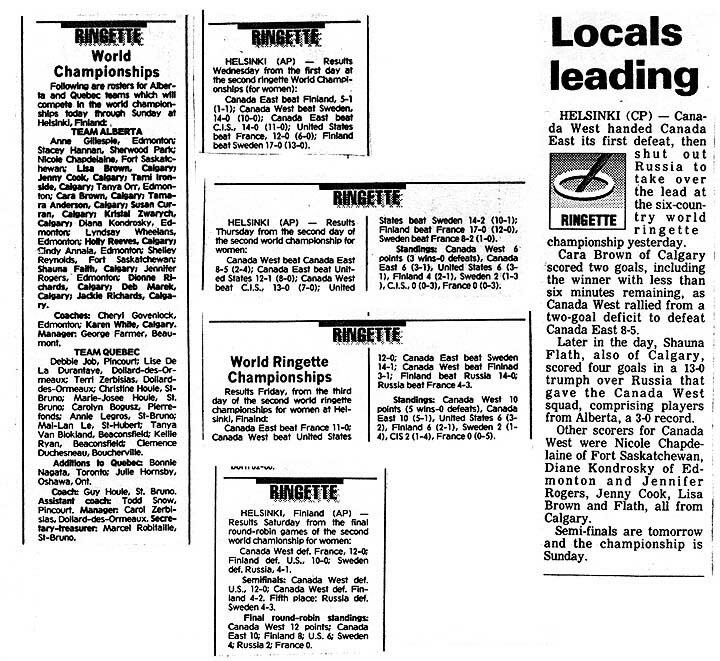 Calgary Hosted Tween B Provincials in March of 1992. 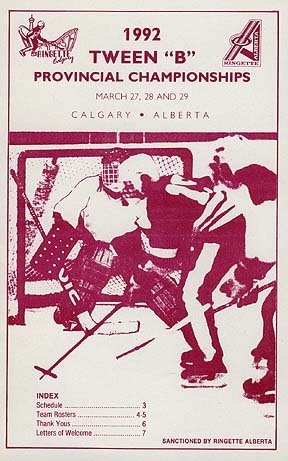 AA provincial playoffs were held in Edmonton with five Calgary teams participating. 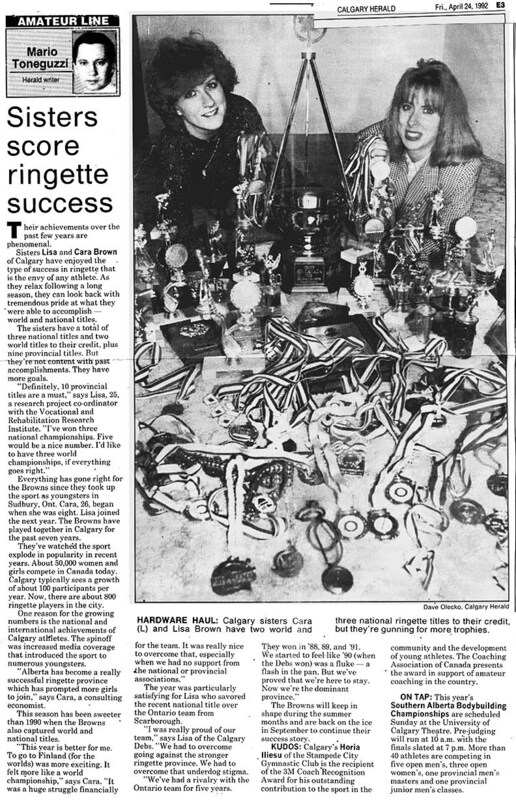 Four teams won GOLD, and for the second time in three years, Calgary sent a Junior, Belle and Deb team to the Canadian Ringette Championships (held in Port Coquitlam). 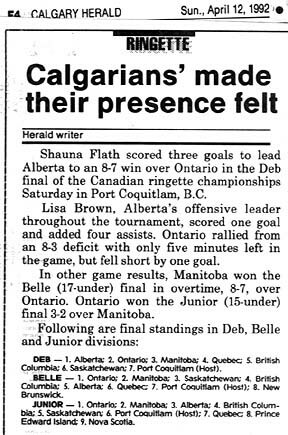 This was the 9th consecutive Provincial Championship Gold for the Calgary Deb AA team.